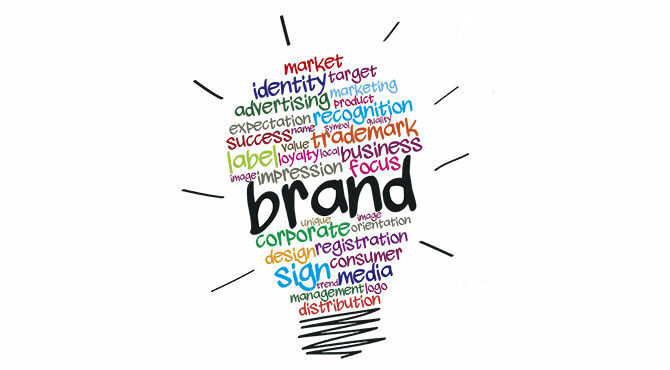 Branding is one of the most important aspects of any business, large or small, retail or B2B. How customers perceive you goes a long way in influencing their purchase decisions. And How easy it is for them to reach and interact with you is also very important. Today I am going to answer a question a lot of clients ask me, ''How do I securely pay for this domain name? ''. That's a good question. Nobody wants to lose money in this day and age. And I congratulate you on being prudent in this area. 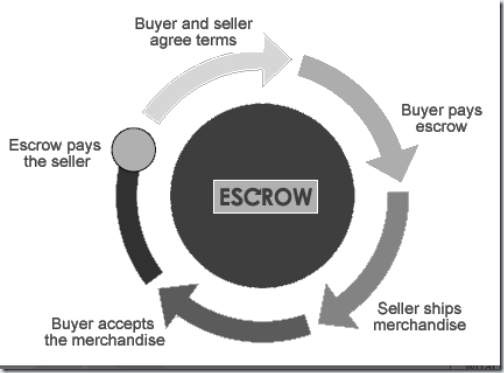 The best method online to make payment for a premium domain is through a licensed Escrow service.